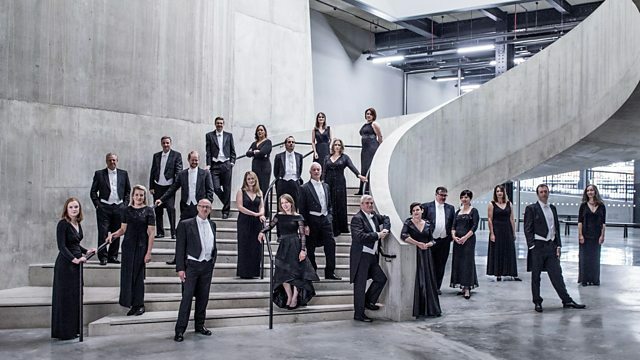 As part of the Holy Week Festival at St John's Smith Square in London, Sir James MacMillan conducts the BBC Singers in a sequence of music for Maundy Thursday. Conductor: Sir James MacMillan. Choir: BBC Singers. Performer: Stephen Coombs. Ensemble: Chilingirian Quartet.